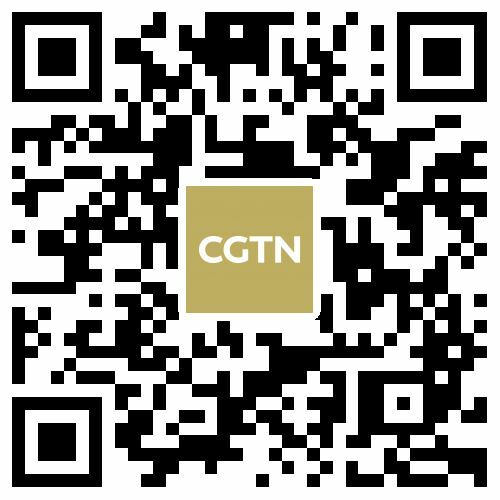 The 35-year-old former fashion model sat down next to Chinese President Xi Jinping, German Chancellor Angela Merkel and Turkey's President Recep Tayyip Erdogan in Hamburg, diplomats and the White House confirmed. 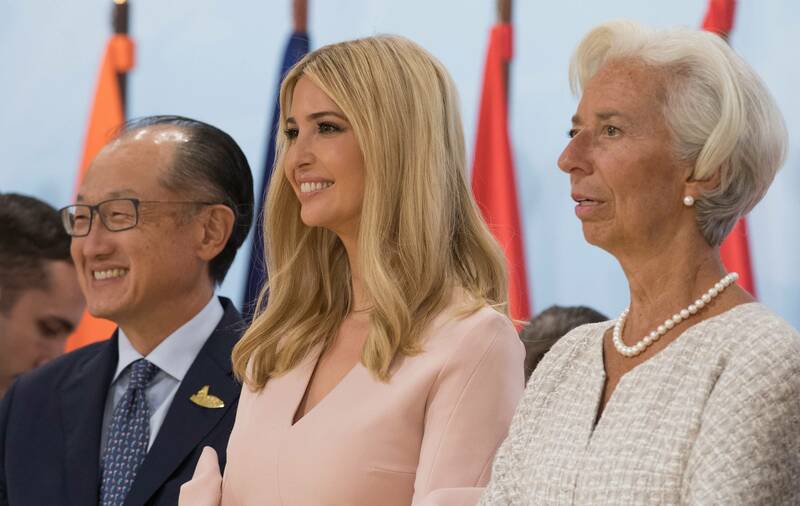 The news of Ivanka Trump filling in for her father and US President Donald Trump emerged after a Russian sherpa tweeted the image of Ivanka sitting between Chinese President Xi Jinping and British PM Theresa May. The tweet was later deleted. The incident fuelled allegations of nepotism against the US leader, who has put family members in top White House positions. A White House official told AFP that Ivanka had been at the back of the room but "briefly joined the main table when the president had to step out." The official emphasized that "when other leaders stepped out, their seats were also briefly filled by others." Merkel also sought to play down the case, saying that it is "in line with what other delegations do". But Trump's already vociferous detractors were enraged. Historian Anne Applebaum took to Twitter to denounce what she described "an unelected, unqualified, unprepared New York socialite" being seen as "the best person to represent American national interests." 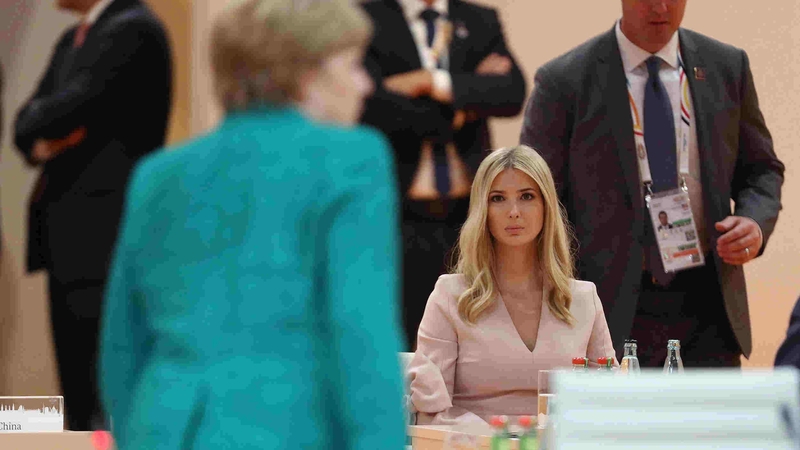 Ivanka's participation came to light when a Russian official, Svetlana Lukash tweeted a picture of Ivanka at the main table of the summit in Hamburg, surrounded by world leaders. 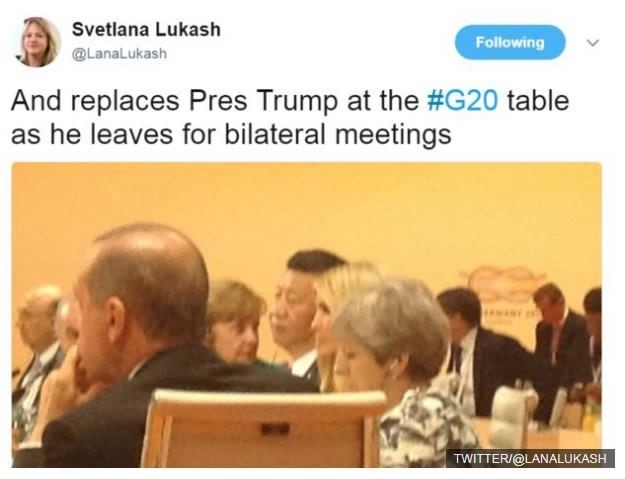 "And replaces President Trump at the G20 table as he leaves for bilateral meetings" she said. Ivanka was given the official title of "First Daughter and Advisor to the President" early in the adminstration, amid outcry that an unofficial role exempted her from ethics rules. Her husband, Trump's son-in-law is assistant to the president and senior advisor, a top White House role. Neither of the two take a salary. Just a few weeks ago Ivanka professed to want to avoid getting involved in politics. While unusual, it is not unheard of for presidential kin to play a role in policy making. Bill Clinton's wife Hillary worked on health care reform and Rosalynn Carter sat in on cabinet meetings.